Sanguine Bond + Exquisite Blood pretty much self explanatory as to why. 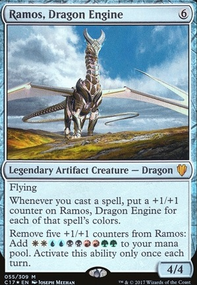 Well of Lost Dreams, Rhystic Study and Alhammarret's Archive are pretty synergistic draw engines. You are playing one of the best color combination for boardwipes. 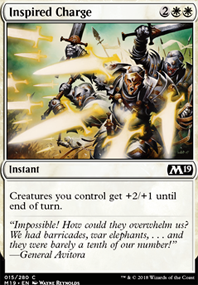 If things go wrong a well placed Supreme Verdict, Wrath of God, Merciless Eviction, Fumigate, Terminus or Cyclonic Rift can turn the table in your favor or win you the game. Boardwipes are very strong in the EDH format. 35 lands without any mana rocks is quite slow for a deck like this. Maybe you could consider adding some ramp to ensure that your strategy starts pumping before your opponent's. 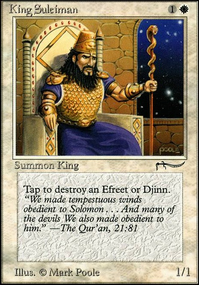 I'm talking about cards like Azorius Signet, Dimir Signet, Orzhov Signet, Sol Ring, Thran Dynamo, Basalt Monolith etc etc. 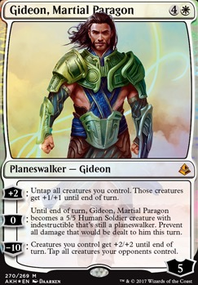 I feel like Colossus of Akros, Eater of Hope, Kothophed, Soul Hoarder, Maze Sentinel and Mortus Strider are either not very synergistic or weak compared to many other possible choices. 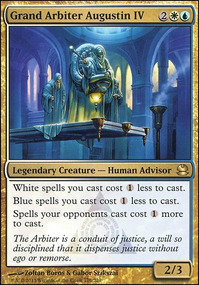 Rhox Faithmender, Archangel of Thune (quite pricy $),Ayli, Eternal Pilgrim, Sphinx of the Steel Wind could be interesting cards. 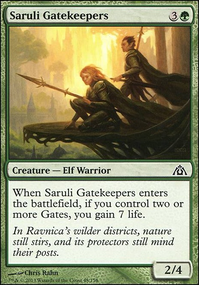 As for your removal you heavily rely on Pacifism effects. 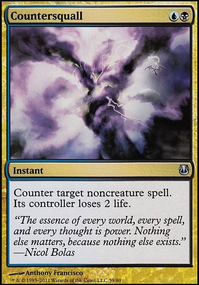 If that's what you absolutely want, go ahead, but if you'd like a bit versatility (sometimes an enchantment or something else might prevent you from gaining life of playing at all), cards like Anguished Unmaking, Counterspell, Mortify, Return to Dust and Utter End could be pretty interesting. If you're playing control Maze Sentinel is almost pointless. 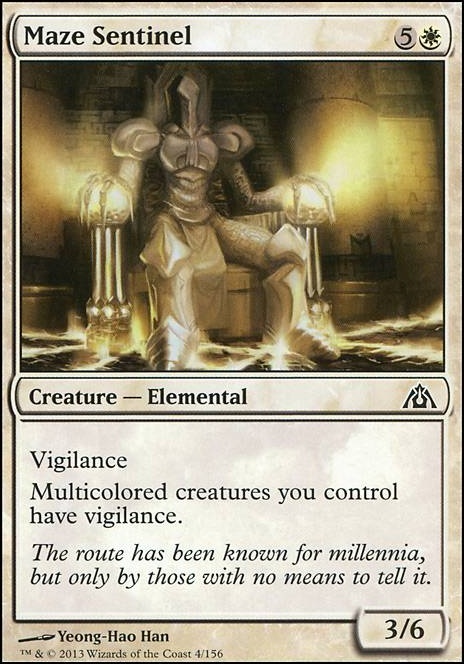 It's expensive and barely does anything except give you a 3/6 with vigilance.